Opening hours: Most shops in Bucharest tend to open Mon-Fri 10am-6pm and 10am-5pm on Saturdays, while restaurants stay open until about 11pm. Cafes start operating earlier, at about 8am, and many bars close at about 2am. Banks open 9am-3pm, with a break for lunch from 12pm-1pm. 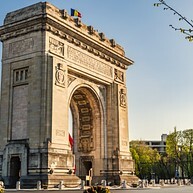 Lipscani, Bucharest’s historical centre, retains an old town charm which is almost irresistible. It is located between Calea Victoriei, Blvd. Bratianu, Blvd. Regina Elisabeta and the Dambovita River. Its collection of winding streets boasts antique markets, bric-a-brac spilling out from tiny boutiques and some of the city’s most appealing restaurants and bars. 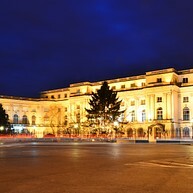 Romania’s most impressive art collection (Muzeul National de Arta) is displayed in the old sprawling royal palace. Here you can see works by Rembrandt and El Greco among a great collection of European art, as well as works by celebrated Romanian artists. 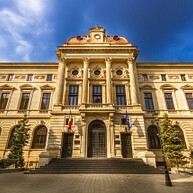 In addition to being the centre for Bucharest’s intellectual and political events and the most popular meeting place in the city, the University of Bucharest has a dramatic history. During the 1989 Revolution, some of Romania’s fiercest fighting took place here. Close by you can find the University of Bucharest’s School of Architecture, the National Theatre, the Coltea Hospital and the Sutu Palace (History Museum). This delightful museum opened in 1906 and is widely regarded as Romania’s best, a veritable treasure trove of pottery, icons and clothing. It also houses the fascinating Communism Exhibition and the ruins of an 18th-century Transylvanian wooden church. 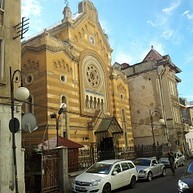 This museum, situated in a stunning synagogue built in 1850, tells the tragic story of Romania’s Jewish population in the country, and their important contributions to Romanian culture and history. 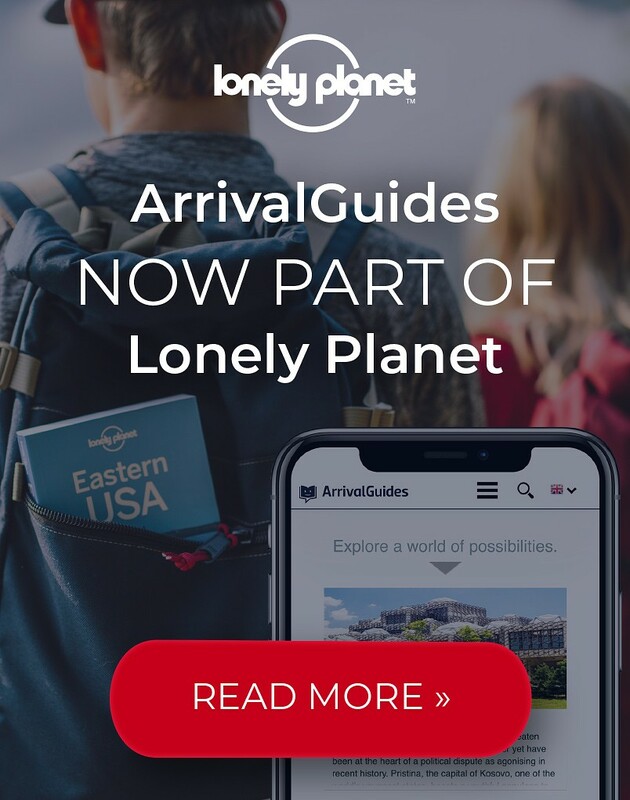 Make sure to catch the moving tour to get the best experience. The Old Princely Court (Curtea Veche) was built in the 15th century by Vlad Tepes, also known as Vlad Dracula. According to legend, he kept his prisoners right beneath the court. What remains today are a few walls, arches, tombstones and a Corinthian column. 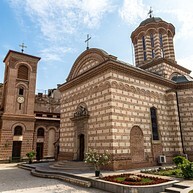 Here you can also find Bucharest’s 16th-century Old Princely Church (Biserica Curtea Veche), the city’s oldest church. Original frescoes and Wallachia architecture are among the star features in this ancient Romanian veteran. 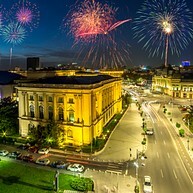 While the University of Bucharest saw some of the darkest days of Ceausescu’s regime, events at the Revolution Square heralded the beginning of a new age. This building now houses the Senate. 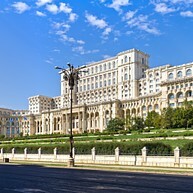 Close by is the former Royal Palace, now home to the National Art Museum, the Romanian Athenaeum and the Athenee Palace Hotel. 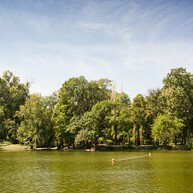 This is one of the most beautiful parks in Bucharest, designed by the French landscape architect, Eduard Redont. Here you can find plenty of open-air concerts in the summer at Arenele Romane, or simply enjoy the fresh air and green spaces at any time of year.